Fantastic location with Grayslake schools! 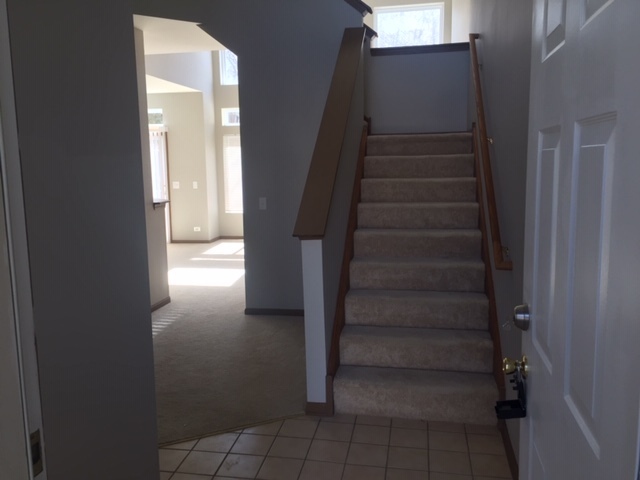 2 bed, 1 1/2 bath open concept layout that's been updated. New carpeting & flooring throughout, freshly painted, new appliances and fixtures. Large master bedroom with double closets! 2-story living room with large windows & tons of sunlight! 14x12 kitchen also has eat-in! Property is close to Forest Preserve & Golf Course! Directions - RT 83 and South to Shorewood right to Maplewood Ct.